Regional financial planners and accountants Old Mill has been named as South West Adviser Firm of the Year in one of the profession’s most coveted awards. 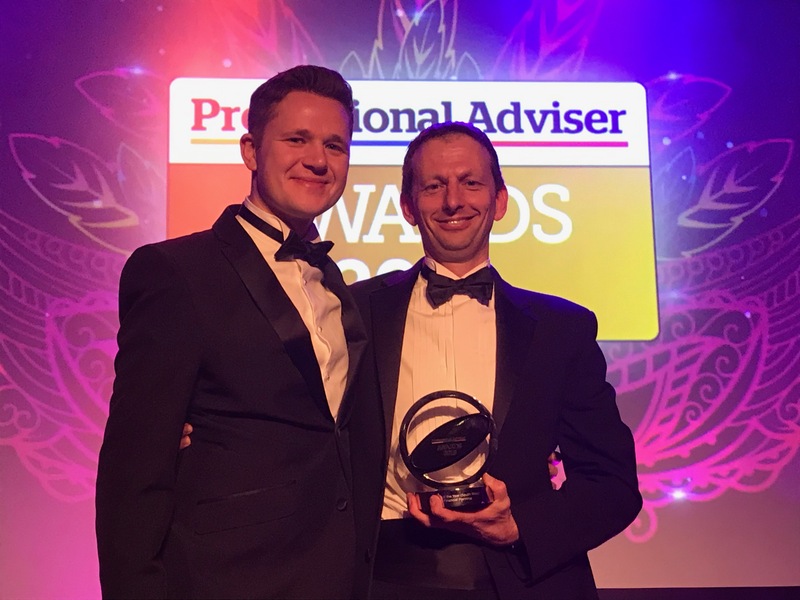 Old Mill – which has offices in Melksham, Wells, Yeovil and Exeter – collected the prestigious prize at the Professional Adviser Awards in London last week. Now in their 14th year, the awards reward excellence both within the financial advice community and among the broader financial services sector. To enter, adviser firms are asked to showcase their knowledge, skills and commitment to client care by addressing issues laid out in a case study and answering questions about their businesses. Old Mill was shortlisted for the South West Adviser Firm of the Year category along with Bristol-based Clifton Wealth Management, Plymouth’s Continuum Financial Services and Ermin Fosse Financial Management of Cirencester. Old Mill head of private client and financial planning board member Paula Hodge said, with such an abundance of quality financial planning firms in the South West, it is a real achievement to have won. Duncan said: “Not only does it showcase how hard we work as a firm, but winning recognition for the great service we provide to our clients is something everyone at Old Mill can be proud of. In total, the services and products of more than 200 advisers and other businesses contested the 2019 Professional Adviser Awards.